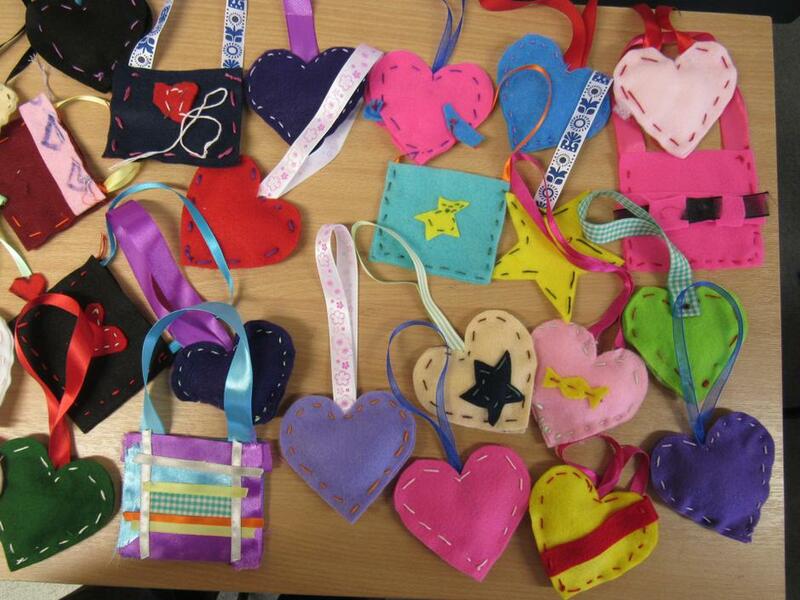 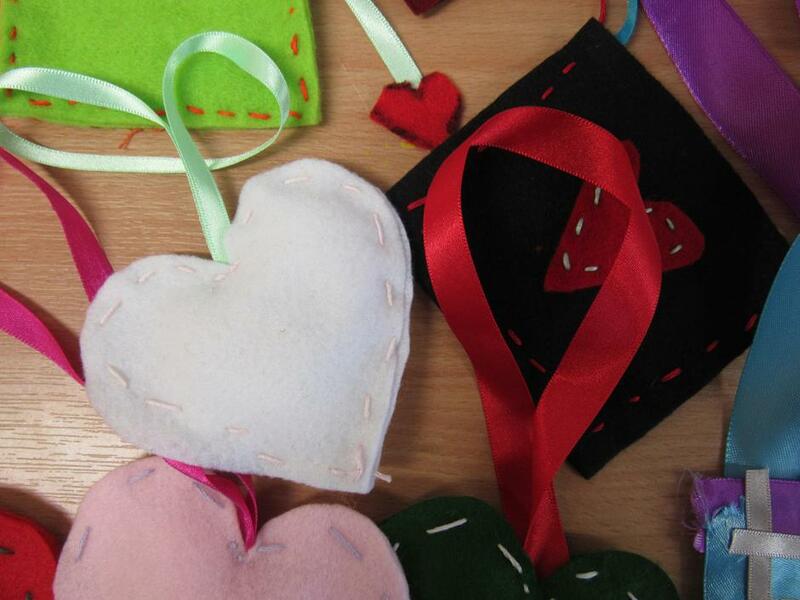 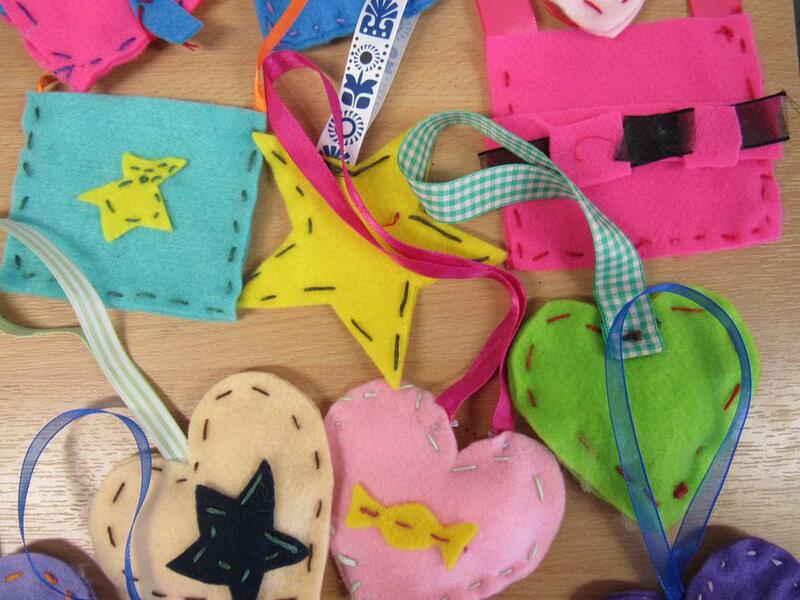 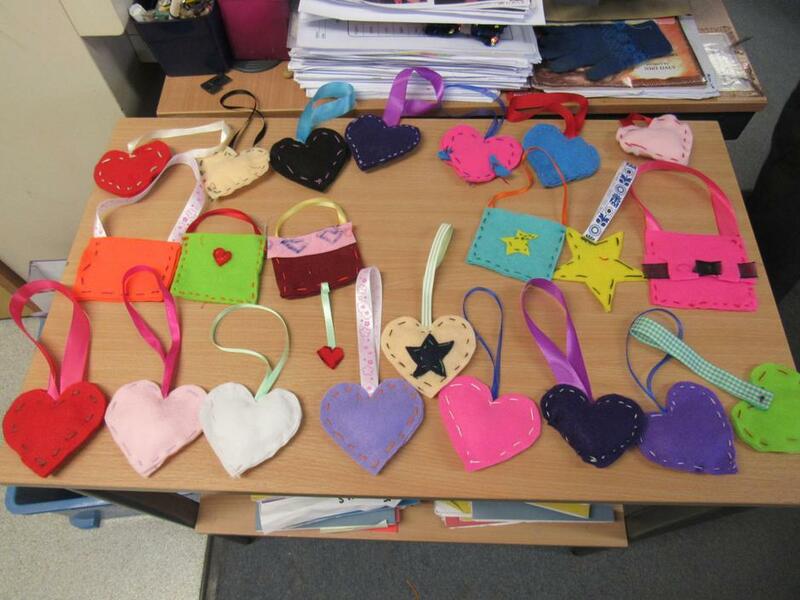 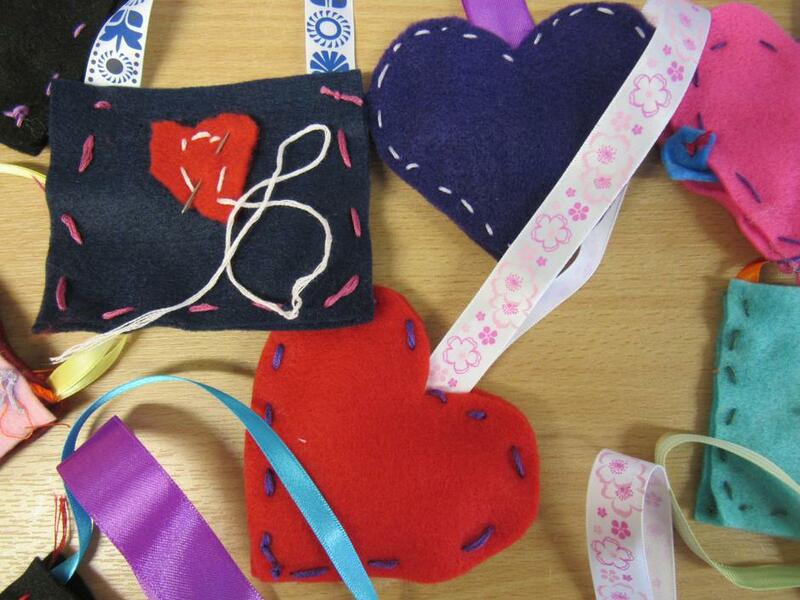 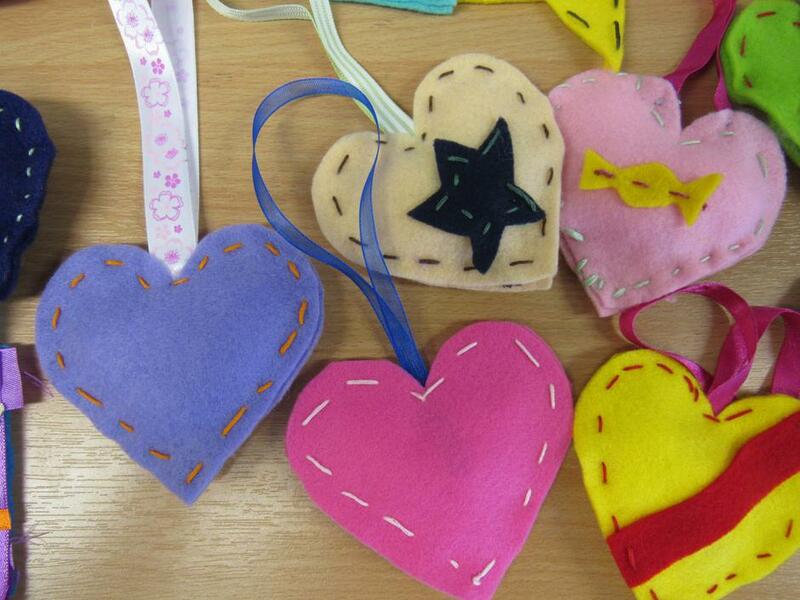 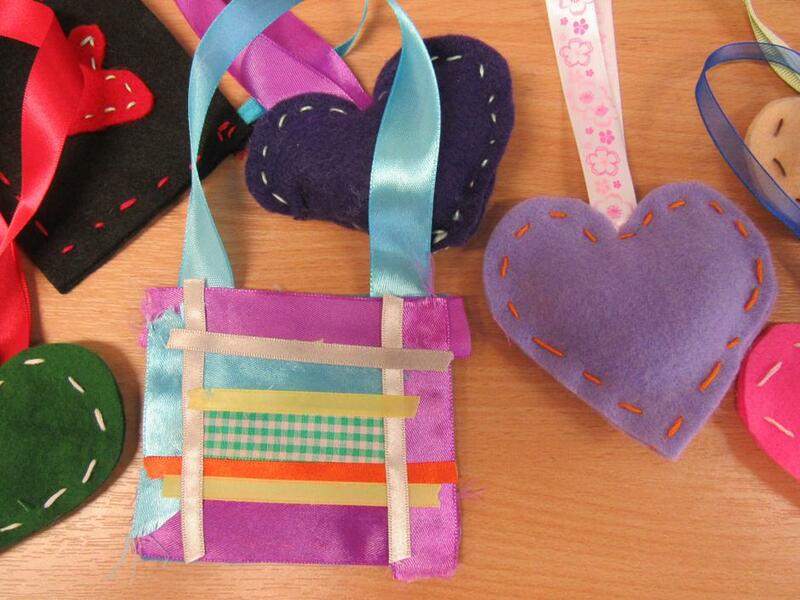 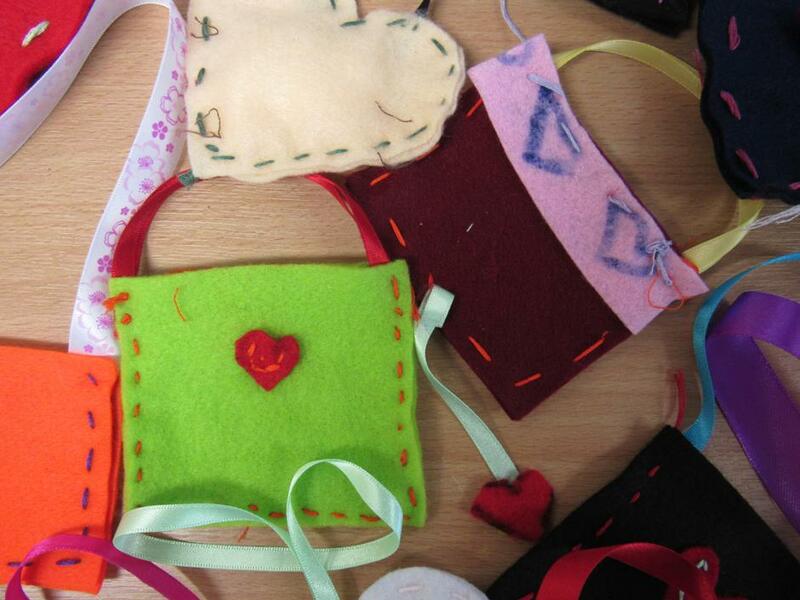 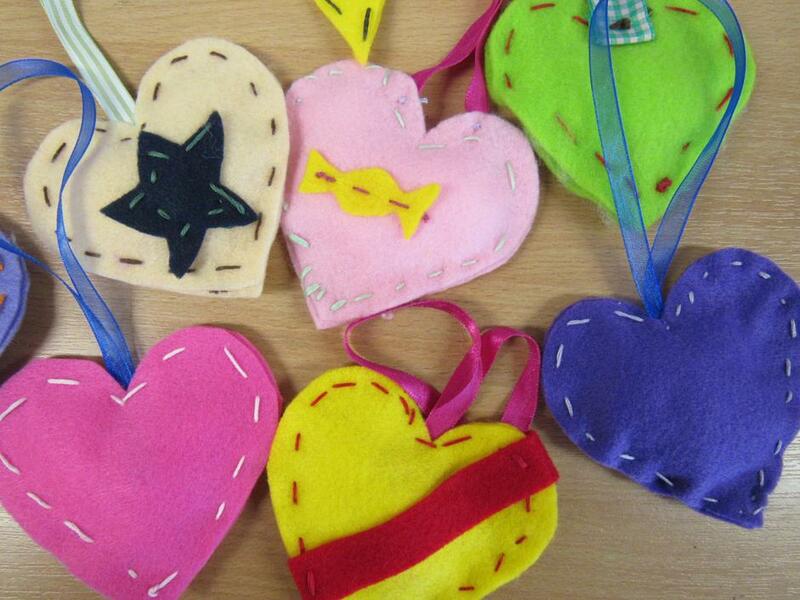 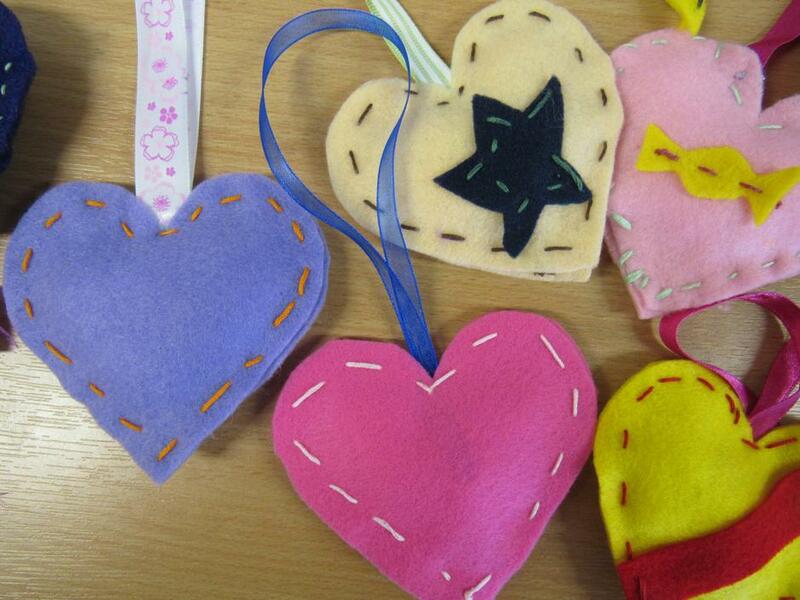 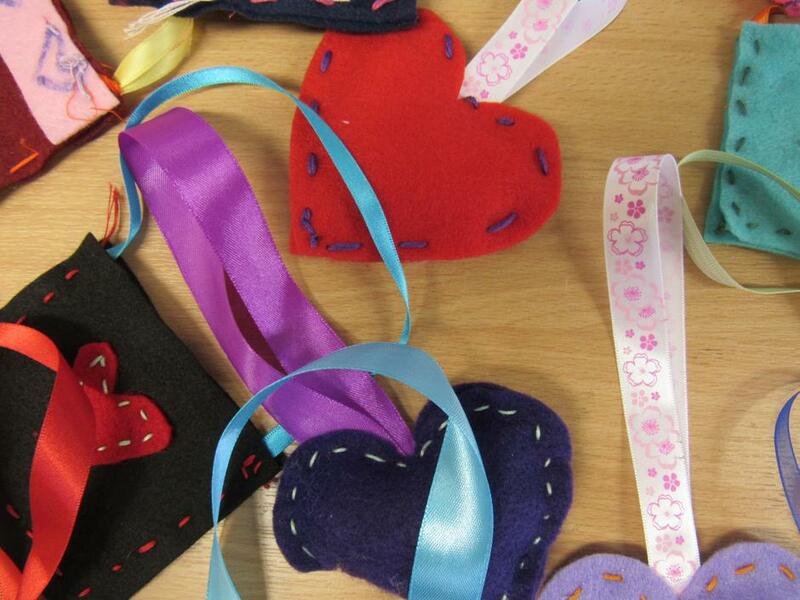 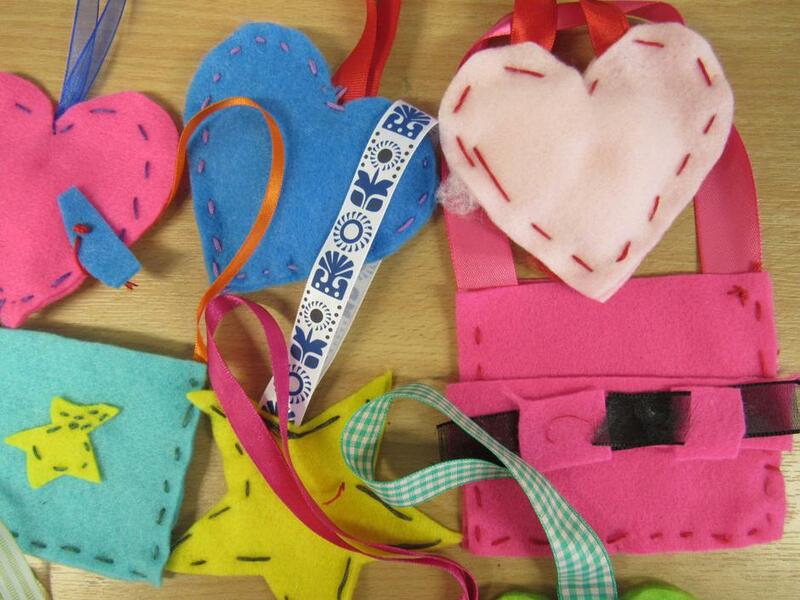 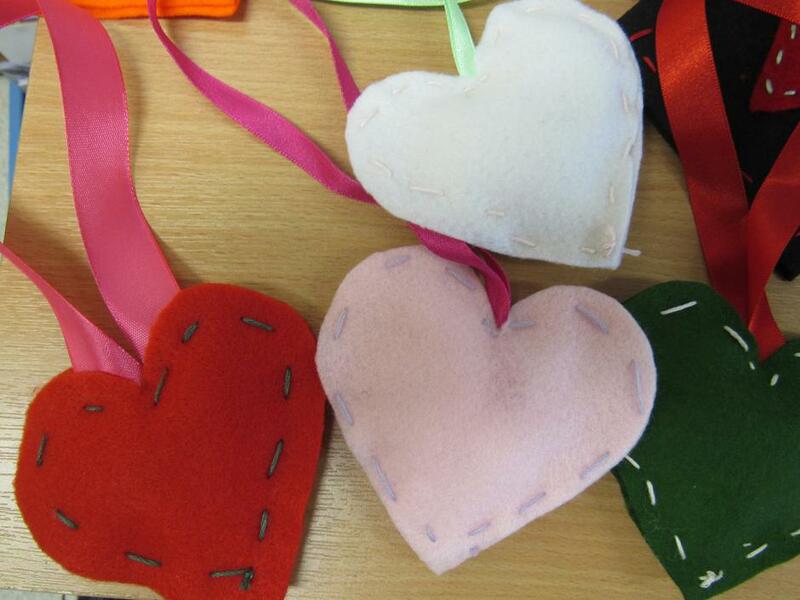 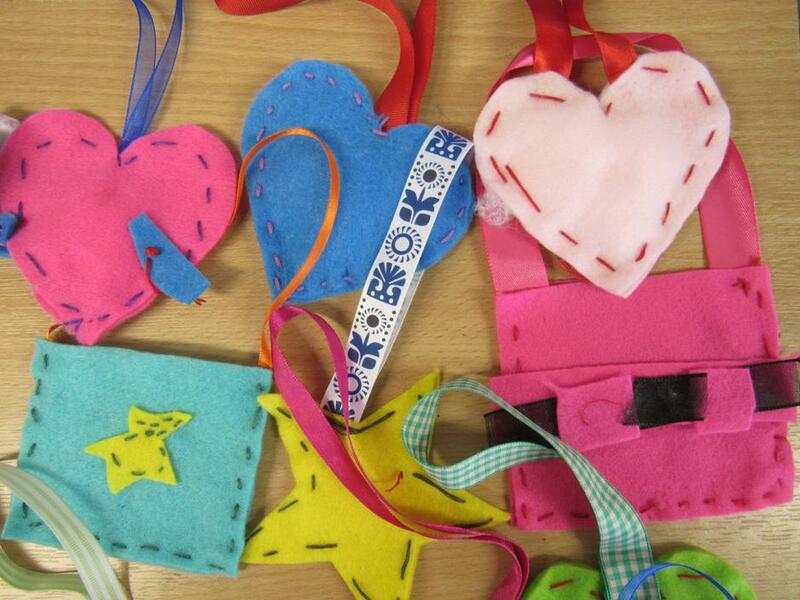 Here are the lovely purses that the children of Year 3 made for Mothers' Day! 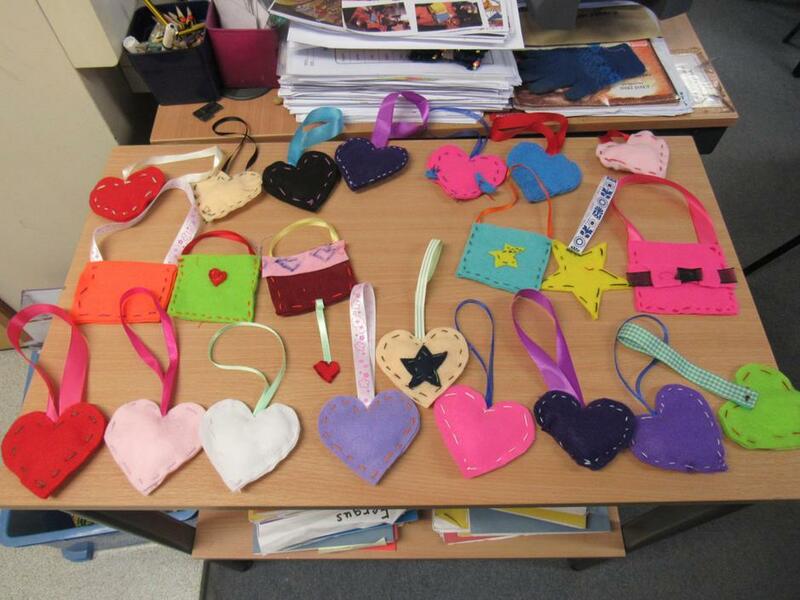 I got a bit carried away in response to Miss Kounnou's enthusiasm and took quite a lot of photos. 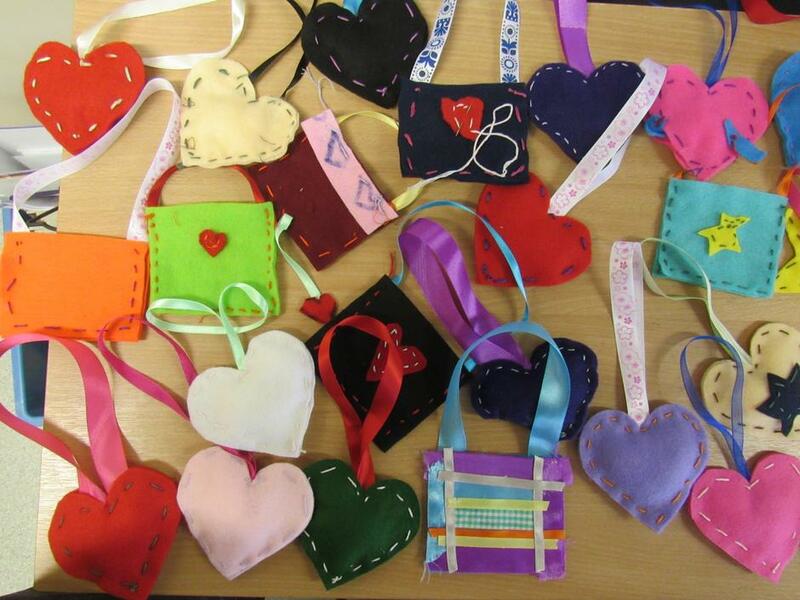 I think that each purse is featured at least once.